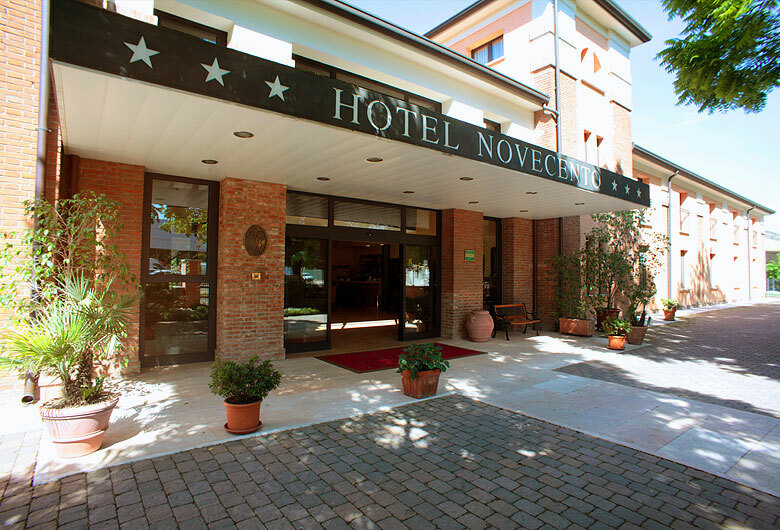 The hotel Novecento offers to its guests a choice of 20 double rooms in a warm and welcoming enviroment. Each room has telephone, satellite tv, minibar, air conditioning, bathroom with shower or bath, hair dryer and laundry service. The breakfast buffet is served in the dining room every mornig.